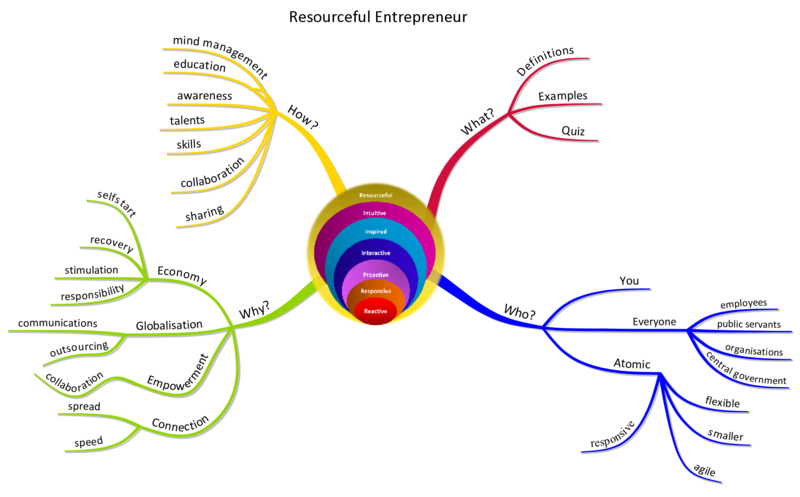 At the Resourceful Entrepreneur Experience you will have the opportunity to learn from a Buzan Licensed Master Trainer how to map your own mind for increased creativity, efficiency and effectiveness. You'll learn how to capture your ideas, bring them safely to ground, expand them, explore them, and manage them into a practical and productive plan for just about any aspect of your life you want to improve. Major corporations such as Boeing, Con Edison and HSBC, governments, universities and countless small businesses and individuals have benefited from the use of mind maps for planning, innovating and studying and much more. With great appreciation and happiness for me to find this web site at this moment and time in my life. This is a plus-pack. I love to be informed, it keep me in good shape. I am going into poultry farming, Thank you.